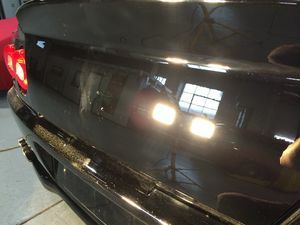 What is Paint Correction and Enhancement? 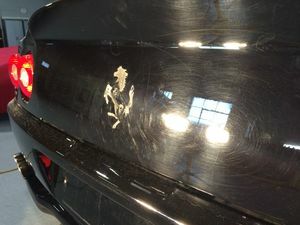 The paint correction and enhancement process involves mechanically leveling the paint to remove defects including wash induced swirls, light scratches, hard water spots, bird dropping stains, scuffs and chemical fallout, as well as restoring dull and faded paintwork. With machine cutting and polishing we are able to dramatically improve the gloss levels of a vehicle’s paintwork. Using our methods and products, the defects are removed, not just hidden away with silicone & filler based products like some other detail shops offer. 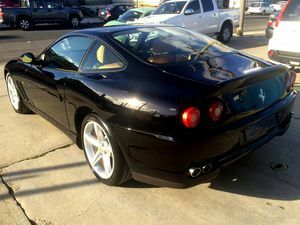 We specialize in Prestige Vehicles & Sports Cars. We are more than happy to work on your daily driver or that special classic car you love and admire.